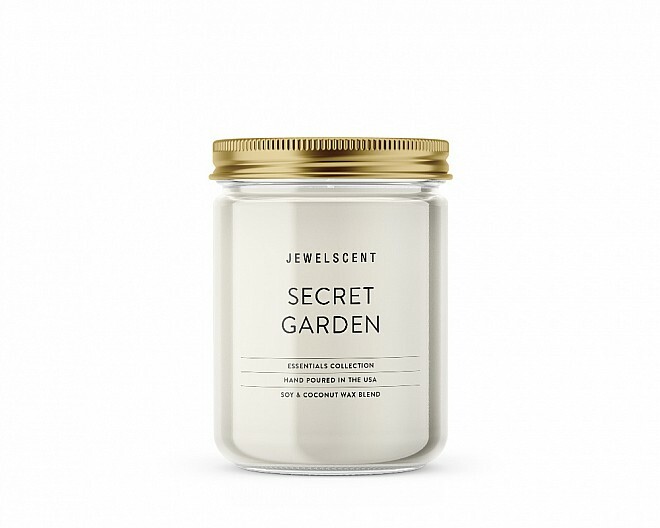 Soft and shimmering, this sheen bouquet melds notes of red berries, violet, mandarin, and heliotrope. 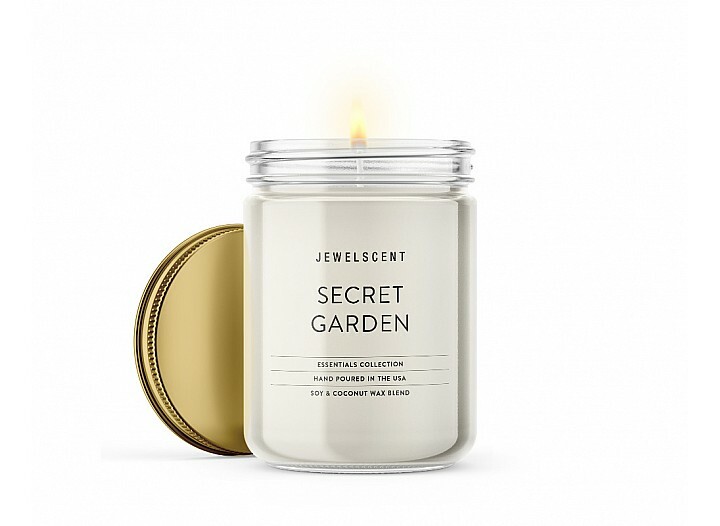 Warm accents of vanilla and spun sugar meld smoothly for a mystical finish! 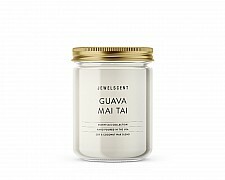 This buttery fragrance melds warm cinnamon, fruity accents and a touch of aromatic woods with the .. Relaxing and soothing, this fragrance melds notes of lavender, Argentina lemons, fresh mint, and e.. Perfectly ripe blueberry combine with rhubarb and cherry for a bright and fruity fragrance. 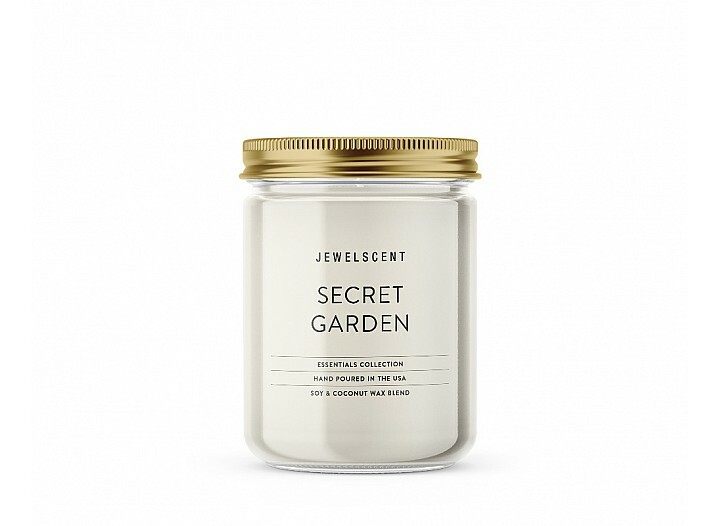 Warm..
Hypnotic notes of spring gardenia blooms are blended with voluptuous orange flower accord and subt..
Ruby-rich juices of java plum and raspberries wrapped in a bouquet of maui vines are mellowed wi..